Join us for lunch every week! 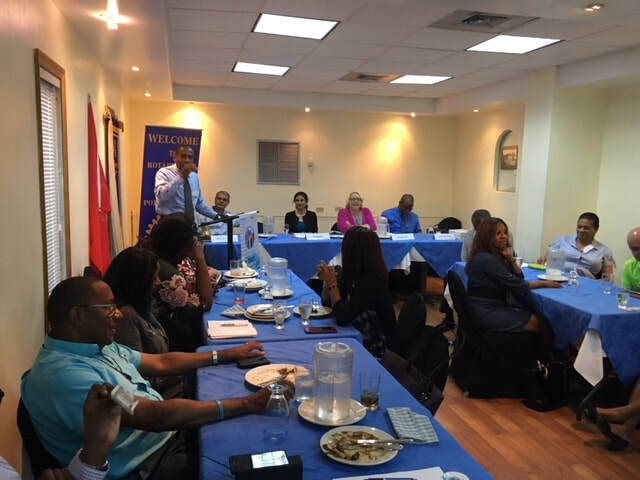 ​Fellowship, Fun, Enlightenment and Rotary! 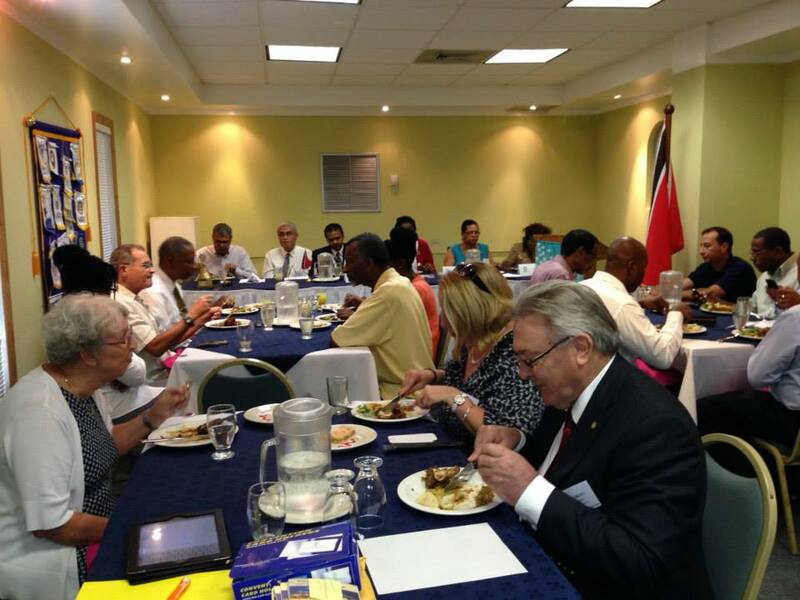 Rotary Club of Central Port of Spain meets every other Thursday from 12 noon at the Hotel Normandie, St. Ann's. Contact us if you wish to join us for some Rotary Fellowship!